I was born and bred in the university city of Oxford, England, where I left school with A-levels in French, Latin and Mathematics. 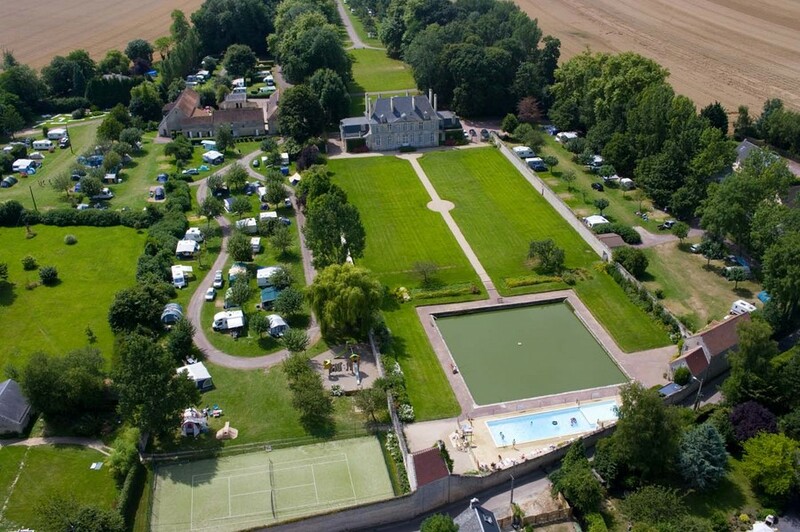 I went on to study Modern Languages at Christ’s College, Cambridge, specialising in French and Dutch (the latter no doubt inspired by a family connection). 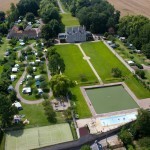 During my time at Cambridge, I spent a year abroad as a language assistant in Annecy, France, and also spent the summer months each year working on a château campsite in Normandy. In 1978, I moved to Groningen, the Netherlands, to take on a part-time post as an assistant lecturer with the university’s English Department. My main reason for doing so was that, although I had studied modern and medieval Dutch literature at Cambridge, I really needed to improve my spoken Dutch, which was pretty poor. Spending some time in the Netherlands seemed like a good idea. Little was I to know that I’d still be around over 40 years later. After spending two hugely enjoyable years giving drama classes to second-year students and editing and contributing to the department magazine, I decided that the time had come to try and find a ‘proper job’. My next destination was Nijmegen, where I worked for Vertaalbureau Bothof as a translator and revisor for three years. It was a brilliant apprenticeship, as it gave me an opportunity to work on a tremendously wide range of material under the guidance of a highly experienced and gifted mentor. In 1983, I moved to ING in Amsterdam (then known as NMB Bank), to work as a staff translator with the bank’s in-house translation department. Surrounded by masses of linguistic and technical expertise, I earned my spurs as a financial and legal translator, working on reports, speeches, staff magazines, loan contracts – in fact, anything that came our way. I took a a series of specialist courses during my time with NMB Bank, including two self-study courses at the Netherlands Institute of Banking and two summer courses in English law, which I attended at Oxford University and the University of Surrey (Guildford). Five years later, in 1988, I was offered (and accepted) a post as an English lecturer at the Dutch National College of Translation in the southern Dutch town of Maastricht. As I was to discover, Maastricht rightly deserves its reputation as one of the country’s most welcoming and sociable cities. My responsibilities included classroom teaching, the individual supervision of final-year students and curriculum development. Another five years later, I embarked on a freelance practice as an English translator and editor. Initially, this was on a part-time basis, but in 1996, I took the plunge as a fully self-employed practitioner. I have not looked back since then! 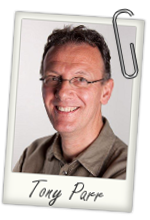 I specialise in both financial translation and more creative work on brochures, staff magazines, newsletters and so forth. As a partner in Teamwork, I run courses, workshops and conferences for translators in conjunction with my business partner, Marcel Lemmens. 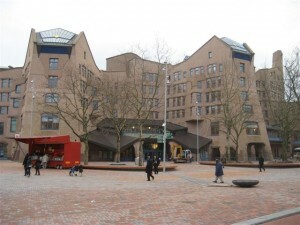 1991-2001: External examiner, Sittard Business School. 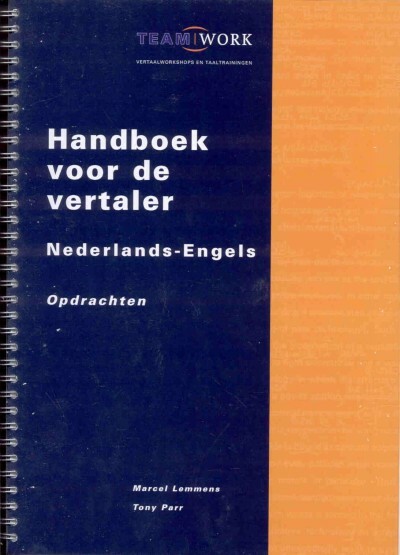 1993-1997: Member of English board of examiners, Dutch national examinations in translation and interpretation (‘staatsexamens’). 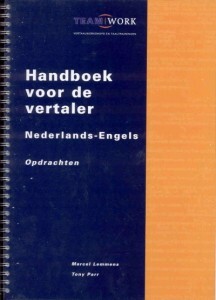 1996-2001: Member of English board of examiners, Dutch national examinations in translation and interpretation (‘SNEVT’). 2010: Member of English board of examiners, pilot examinations scheme for National Register of Certified Translators and Interpreters.